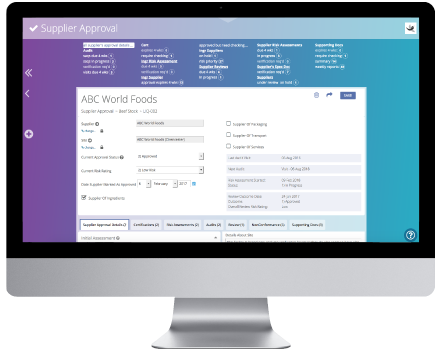 The Supplier Approval module is where you can store all the information necessary to evidence your approval process for the supply of ingredients from specific supplier sites – e.g. Certificates, Audits, Risk Assessments, Reviews etc. 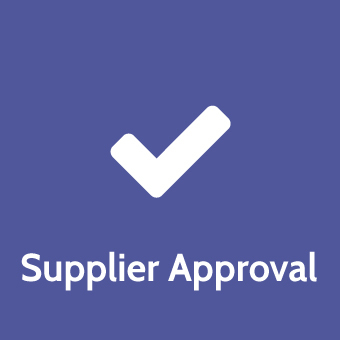 A Supplier Approval record is made against a specific site and allows you to capture appropriate information depending on whether they supply ingredients, packaging, transport or services. There is dedicated functionality to allow you to file certificates such as BRC, logs risk assessments, records site audits and supplier questionnaires, as well as track the results of your reviews. The software will automatically chase suppliers for missing ingredient specifications and SAQs as required. 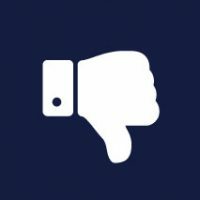 The Complaints module helps you deal with incoming complaints from customers and guides you through an initial investigation towards a quick resolution. Capture and define a client’s requirements for new products, to drive the NPD process and track progress. 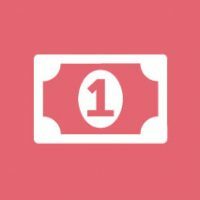 Track the costs involved in product development and tie back to a source brief, giving you visibility over the true cost of NPD. 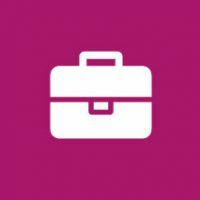 Log requests and key details for sample requests from your suppliers, tracking costs and recording feedback.